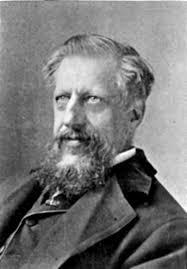 Sir Edwin Arnold was a 19th century English poet, teacher and journalist who spent a great deal of his time on the Indian sub-continent and in the Far East. He developed a deep interest in Eastern religions and his most famous, though controversial, piece of work was The Light of Asia. It was basically about the life and influence of the Buddha and was translated into a number of languages. Oriental scholars, though, suggested that it gave an unbalanced view of the religion and many Christians were offended by it. Arnold tried to redress the balance with Light of the World but only achieved partial success with that. 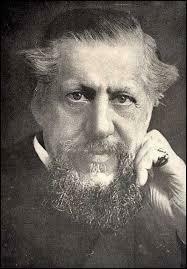 He was born on the 10th June 1832 in the town of Gravesend in Kent, the son of a magistrate. He was sent to the King’s School in Rochester and then went on to King’s College, London and, finally, to University College, Oxford. While at Oxford, at the age of 20, his poetry was recognised with the award of the Newdigate prize. 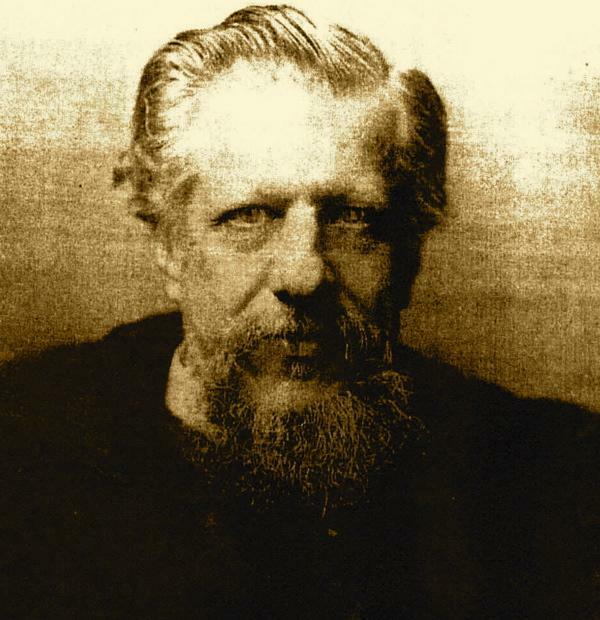 His working life began as a school master in Birmingham but he was soon on his way to India, in 1856. He was appointed as Principal of the Government Sanskrit College at Poona and he remained in this job for seven years. These were turbulent times in India, most notably the Indian mutiny of 1857. 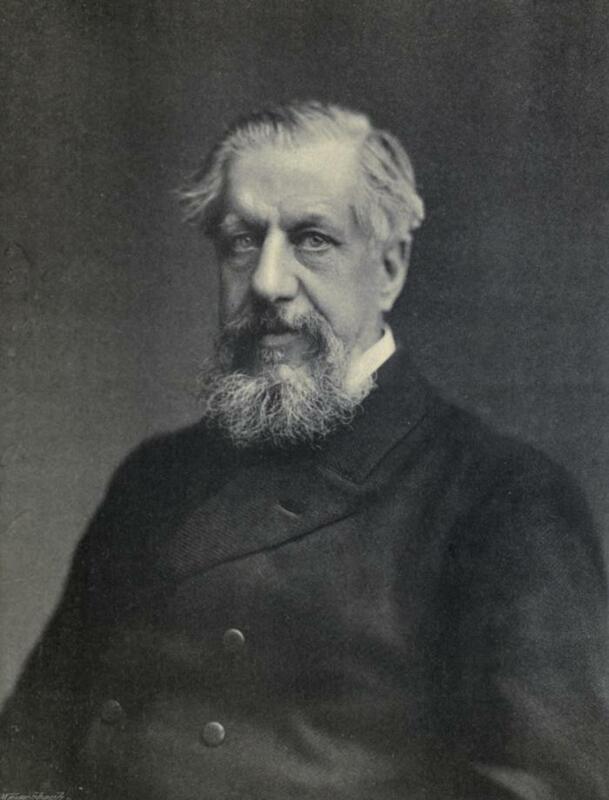 Arnold’s services to the British government at this time attracted the public acknowledgement and gratitude of Lord Elphinstone, a member of the Bombay council. 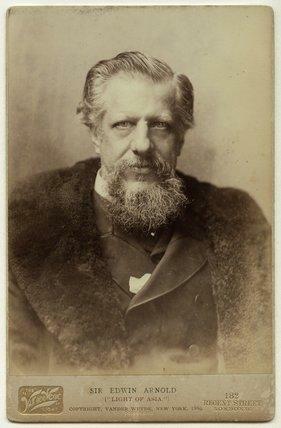 Arnold made use of his time in India, gathering inspiration for future literary work, but he was back in London in 1861 and working for the Daily Telegraph newspaper. He carved out a successful career with the paper and, over a period of forty years, rose through the ranks to become editor-in-chief. 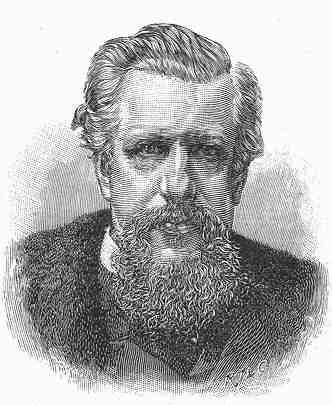 An interesting interlude of his tenure was his involvement with the famous Stanley expedition to Africa. 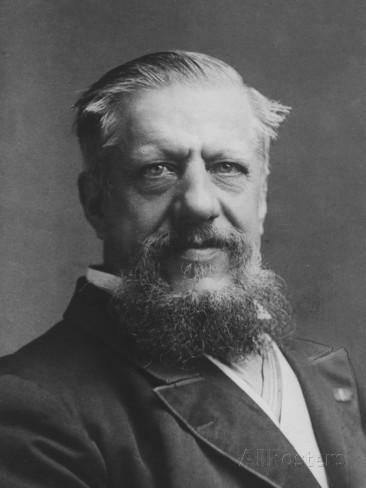 Arnold was one of the chief organisers of this venture. 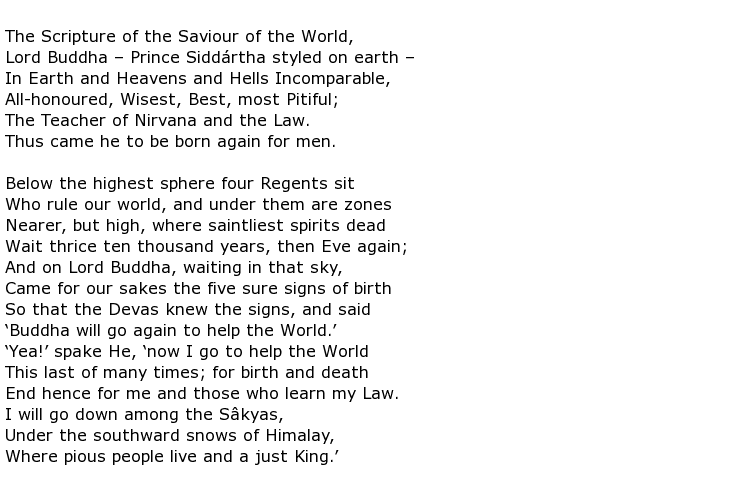 Arnold did try to redress the balance somewhat by writing The Light of the World in 1891, with this poem featuring Jesus in a central role but it failed in comparison to his earlier effort. 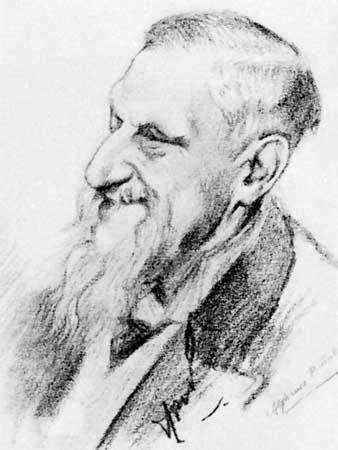 He was responsible for a number of volumes of poetry including Indian Song of Songs, published in 1875, With Sadi in the Garden (1888), and The Japanese Wife (1893). The latter collection was no doubt a tribute to his own (third) wife, a Japanese lady by the name of Tama Kurokawa. Two other collections featured studies of Japanese life: In Seas and Lands (1891) and Japonica (1892). A distinguished life of public service as well as notable literary achievements were recognised with the award of the CSI when Queen Victoria was proclaimed Empress of India in 1877 and he was knighted a year later. The rulers of Japan, Persia, Turkey and Siam also conferred honours upon him at various times. 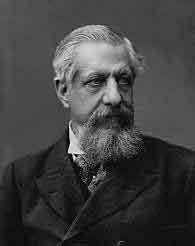 Sir Edwin Arnold died on the 24th March 1904, aged 71.